Anyone with an eye on horological news has seen their fair share of “Value Propositions” and other notes and recommendations about watches delivering varying shades of bang for your buck. Hell, we know we’ve made our own recommendations as we’ve seen fit over the years. That said, this isn’t often the kind of topic that reflects outwards — until now. I know what criteria I look for in a watch when it comes to value, but with different priorities and interests come different results, so I reached out to a network of contacts in varying facets of the industry to see what interesting answers would surface. To keep things interesting, the doors were left open to both modern and vintage watches, leading to some unique and sometimes surprising answers from our impromptu panel. 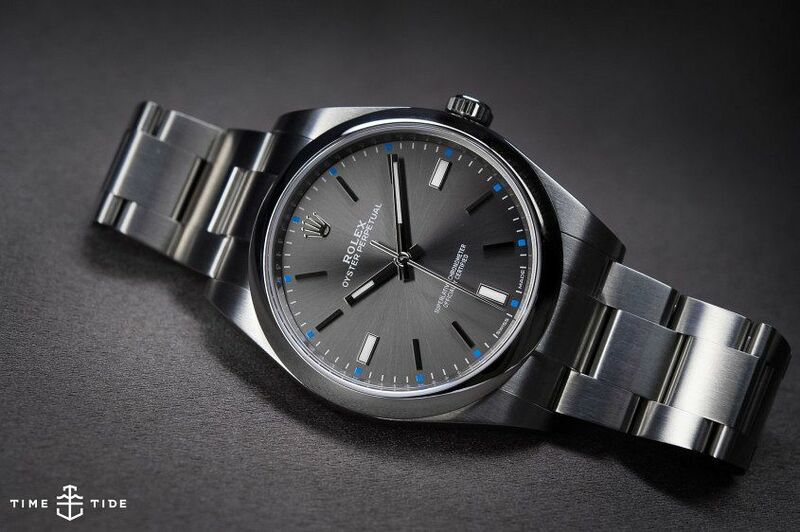 The question was simple: What watches out there (vintage or modern) do you think are either currently undervalued, or simply deliver significant value for their retail price? Here’s what our experts came up with. Note, unless otherwise specified all prices referenced are in USD. A walking encyclopedia of vintage watch knowledge, former Christie’s watch specialist Eric Wind always seems to have something interesting and out-of-the-ordinary on his brain, making him a prime candidate for this dialogue. 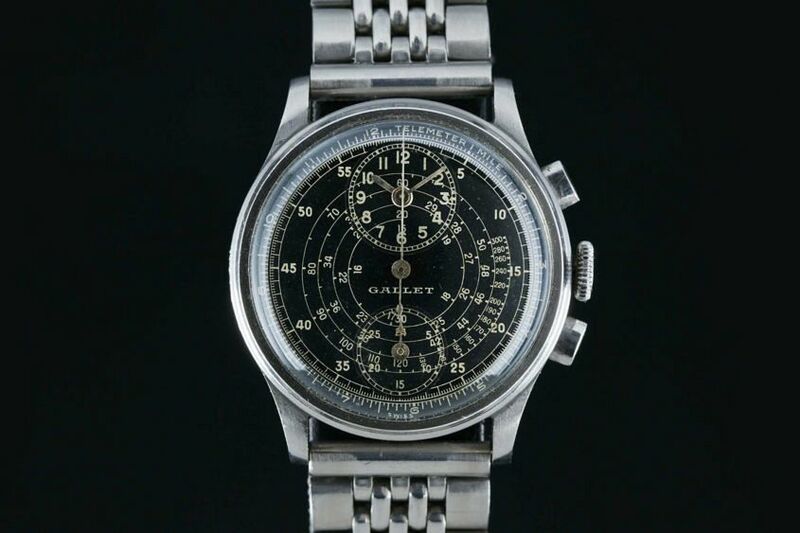 “My first pick has to be vintage Gallet chronographs. I think these are some of the most historically interesting and beautiful watches ever made. Gradually more and more people are realising this.” Given the hotness of the vintage chronograph market, Eric makes a solid point here. 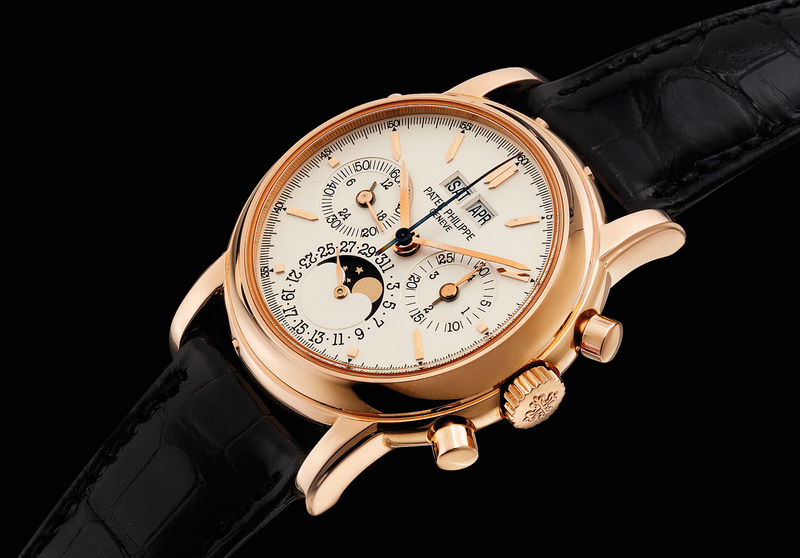 We’ve seen more obscure vintage watches command higher prices at auction, whereas some very solid offerings from Gallet still trade hands in the $1-$5k range. 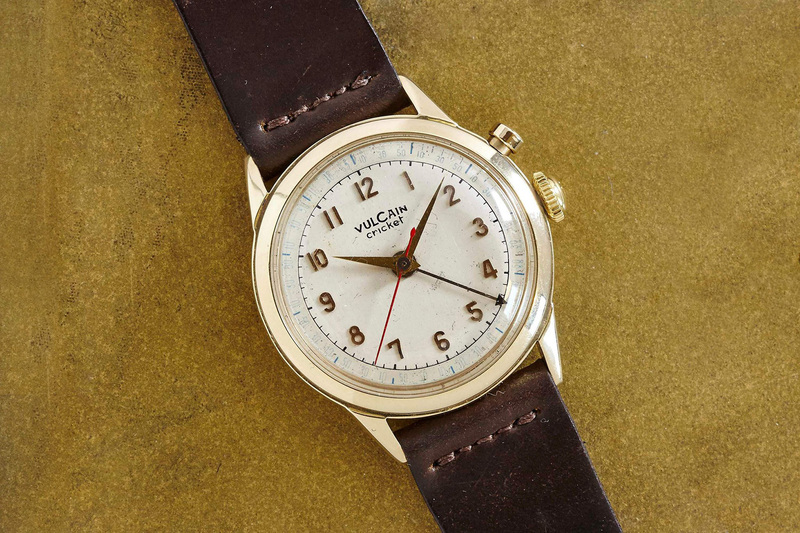 “I’m also a big fan of Vulcain Cricket watches, when it comes to value. These really haven’t moved in value since I started buying them eight years ago, but they have an amazing history and are beautiful watches with a very cool complication. These are still the best buy under $1000 in my opinion.” Considering that alarm watches from other brands like Wittnauer and others are occasionally able to command more than $1000, it’s interesting to see that the watches from Vulcain that really pioneered the category aren’t garnering more attention just yet. Geneva-based Revolution magazine Editor at Large (and close friend) Suzanne Wong and I occasionally have differing personal preferences in regards to watches; however, I couldn’t agree more with her selections pertaining to value. Selected from this year’s releases at SIHH and Baselworld, they represent two very different price brackets, but both deliver very impressive specifications in their respective categories. 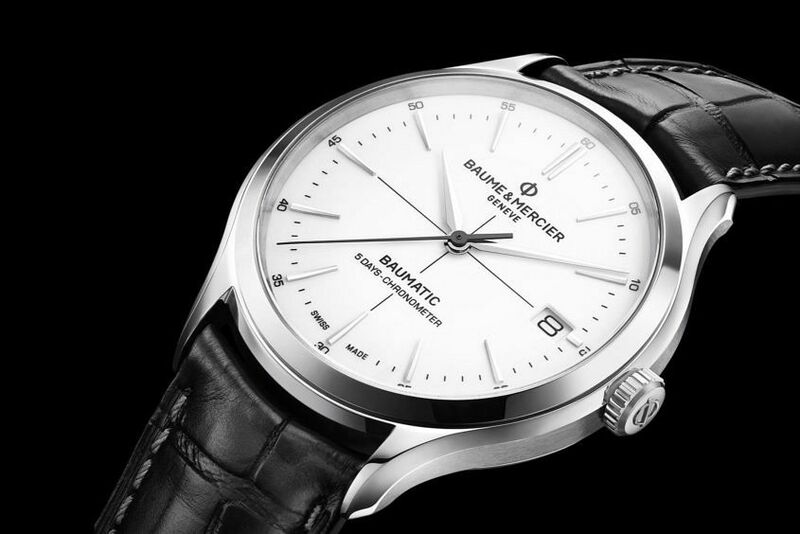 “Honestly, I’ve got to say that this year’s Baumatic, presented by Baume & Mercier at the Salon International de la Haute Horlogerie, is incredible value for what it offers — a five-day power reserve, silicon hairspring for thermal and magnetic resistance and chronometer certification.” Those kind of specs you would expect from other brands somewhere in the $6-10k plus range without blinking an eye, and yet this new Baume & Mercier comes in at only $2990 USD. “Also, the new piece introduced at Baselworld by Rexhep Rexhepi at his brand AkriviA is reasonably priced (CHF 55,500 in gold and 58,000 in platinum) for an in-house developed calibre with hacking seconds and some of the finest hand-finishing you’ll see, period.” At a cursory glance you might not think that a time-only watch at that price point fits the bill for a “value offering”, but having seen the quality of workmanship and sheer volume of working hours that go into hand-finishing these pieces to such an exceptional level using old-world techniques, I can absolutely get on board with this selection. Getting back to the more modern end of the spectrum, champion of the independent watch market Laurent Picciotto’s picks are a touch more mainstream than expected, but very much on point. 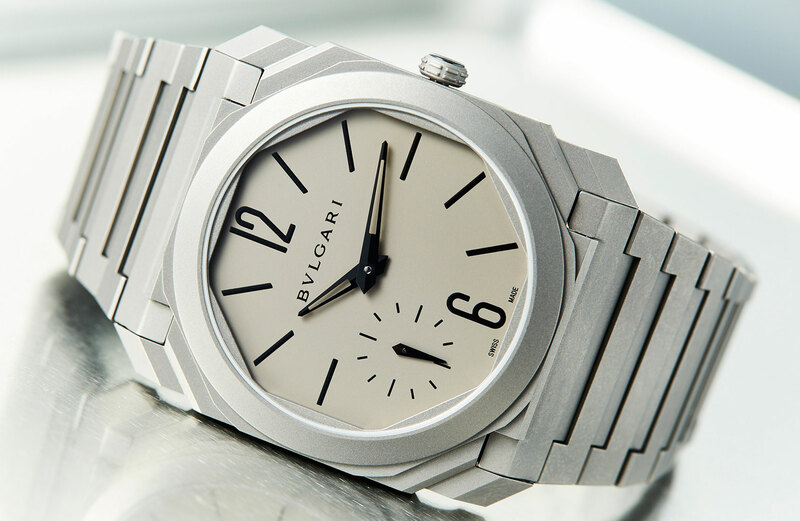 “For me, the Bulgari Octo Finissimo is the perfect ratio of pleasure, price and innovation. Only the Italians would be able to transform extra-thin watches into something legitimately contemporary.” And the man raises a fair point. When you think of the ultra-thin category prior to Bulgari getting into the game, everything was classic and conservative. 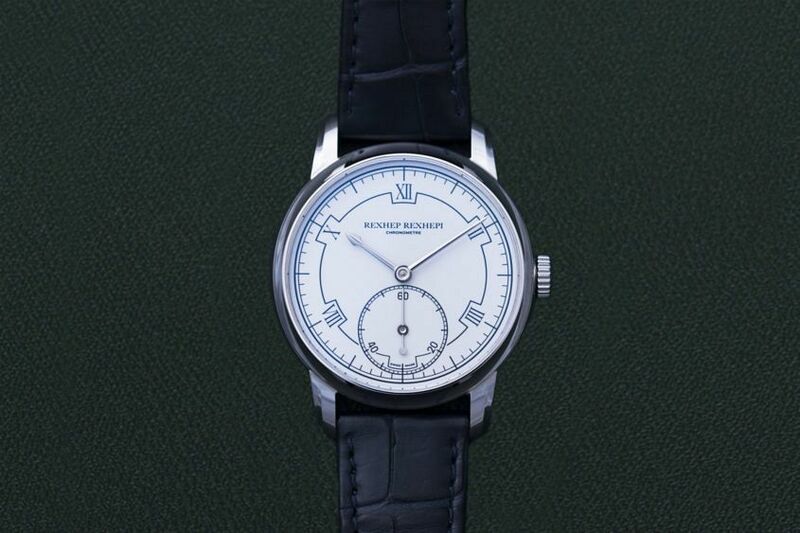 Much praise has been sung for this watch since its release, and though it sells for a touch north of $10,000 we can all agree that it’s worth every penny and then some. Having worked his way through the ranks at Christie’s in New York over the past five years, Brandon’s vintage knowledge is quite polished, though he did opt for both a modern and a vintage selection when faced with our question. 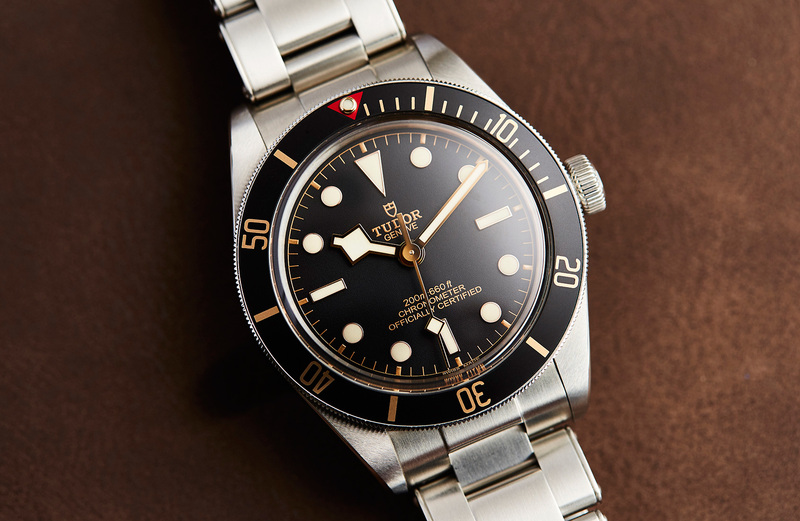 On the modern side, Brandon thoughtfully selected the new Tudor Black Bay Fifty-Eight, which makes a huge amount of sense for someone with vintage tastes. The Fifty-Eight’s compact 38mm case, gilt dial and bezel indices, and red bezel triangle at 12 o’clock all speak to the world of early dive watches. Packing an in-house manufacture MT5402 self-winding calibre and priced below the $5k mark, it’s positioned as the equivalent of a resto-mod in the classic car world — vintage aesthetic, with modern running gear. On the vintage end of the spectrum, Brandon also noted time-only Patek watches as being generally high value per dollar, but it was his callout of the late ’70s Speedmaster 145.022 that ticks quite a few boxes in the grand scheme of things. The reference was in production for an inordinate amount of time, and late ’70s models are still quite modestly priced, considering they are now roughly 40 years old. Of course there is a shape and size of Speedmaster for all tastes, but as far as getting into the classic manually wound calibre 861-powered Speedy on a budget, Brandon has the right idea in mind. As this discussion carried on, I couldn’t help but ponder the question myself. There are plenty of answers in this list that I agree with; however, there is one watch that springs to mind that had yet to receive a nod. 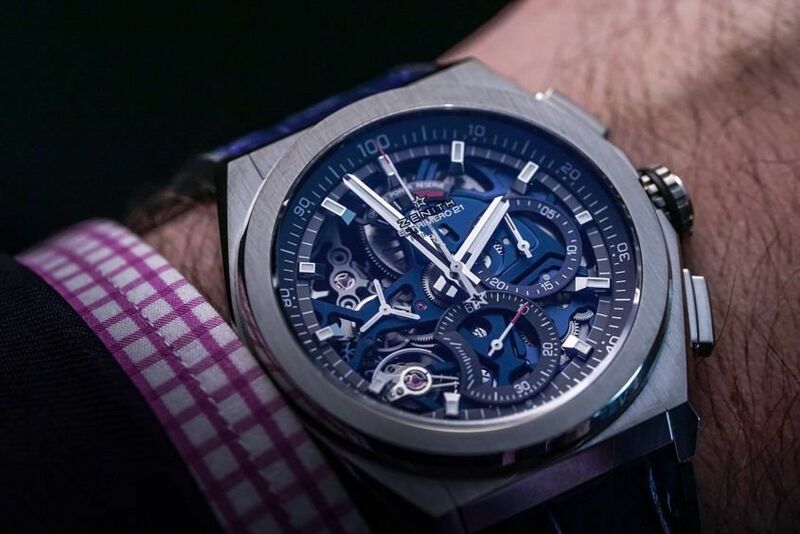 In terms of value, as well as for a host of other reasons, I’m still entirely smitten with Zenith’s Defy 21 Chronograph, especially in skeletonised titanium guise or with a closed panda dial. Its double balance calibre running at 5Hz for running time and a whopping 50Hz for the chronograph (allowing for timing of 1/100ths of a second) is such a cool piece considering its entry price in and around the $10k range. Yes, TAG Heuer did launch a similar calibre in 2011 and an update in 2016, but in that case the first version was more than 50 grand, and the second $21k USD, so there’s something to be said for value here. Beyond that, it’s just a cool-looking piece that wears surprisingly comfortably despite its 44mm case diameter.